Recorded March 10th, 2016. How are things at school? 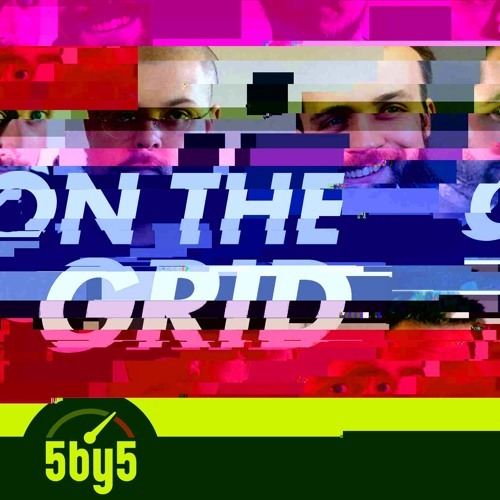 Send your emails to mail at onthegrid.co and tweet to @gridshow.